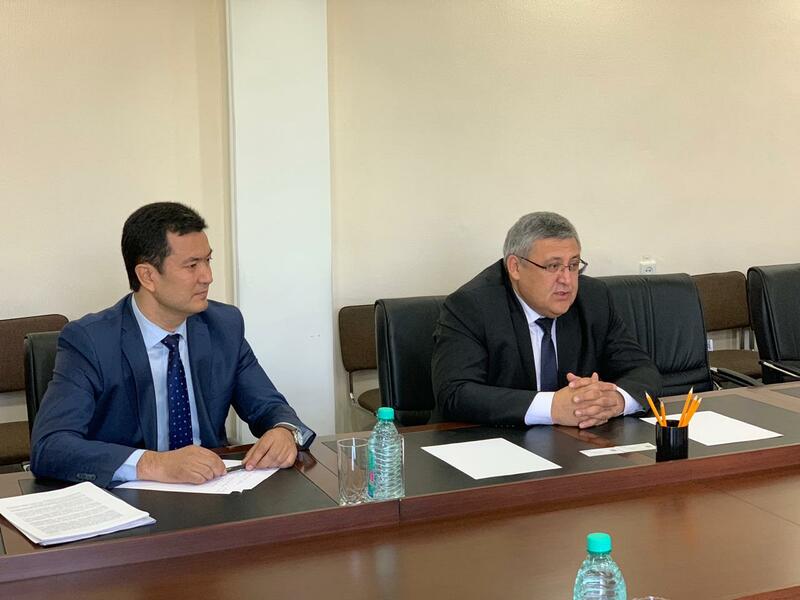 On March, 25 2019 MPGU Rector, A. V. Lubkov had an official meeting with the Minister of Higher and Secondary Specialized Education of Uzbekistan Inom Madzhid and Tashkent Pedagogical University Rector, Shavkat Sharipov. 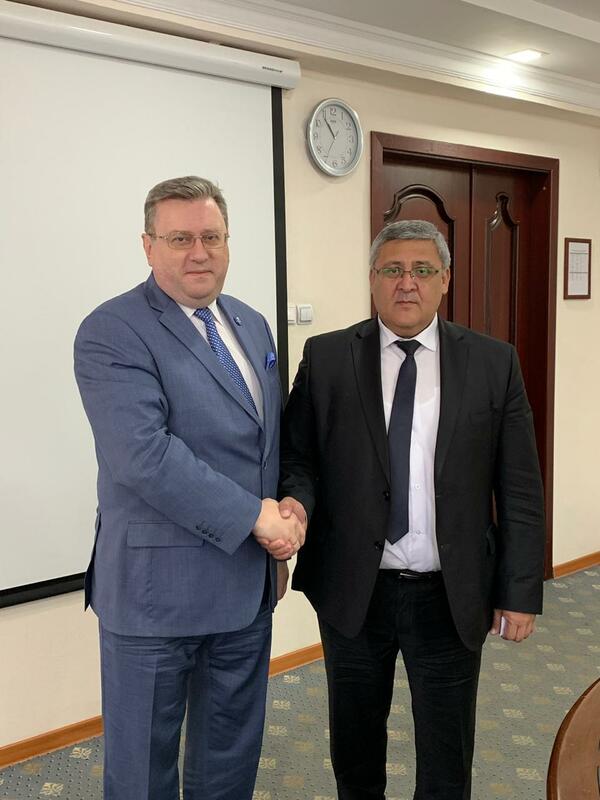 A. Lubkov talked about the importance of the academic relationship between Uzbekistan and Russia. 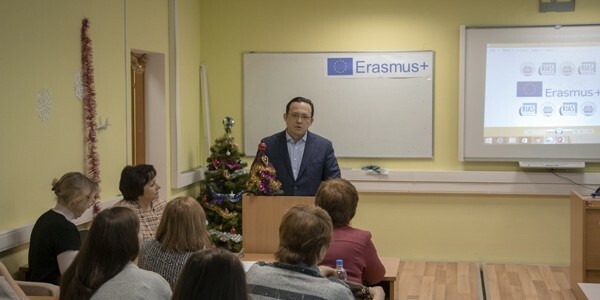 He emphasized the necessity of bringing the relationship to the new level by adapting the pedagogical education to the social changes of Uzbekistan people. 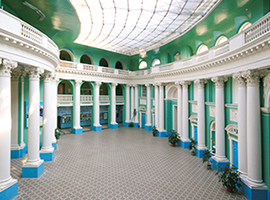 I. Madzhidov answered by thanking MPGU for years of reciprocity and collaboration. 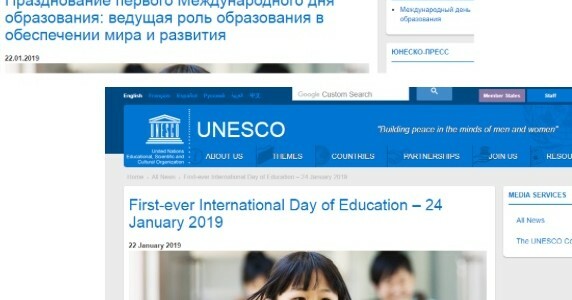 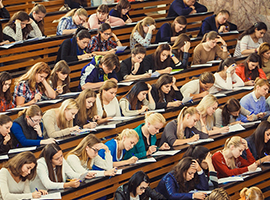 According to the Minister, Uzbek people are highly interested in learning Russia which increases demand in Russian teachers as well as teachers of the Russian language. 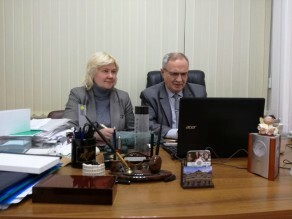 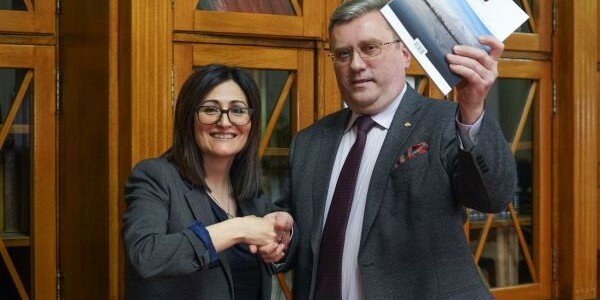 MPGU Rector expressed readiness for the future cooperation. 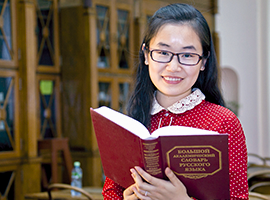 MPGU plans to cooperate in terms of creating continuing education courses, developing educational materials, training future pedagogues etc. 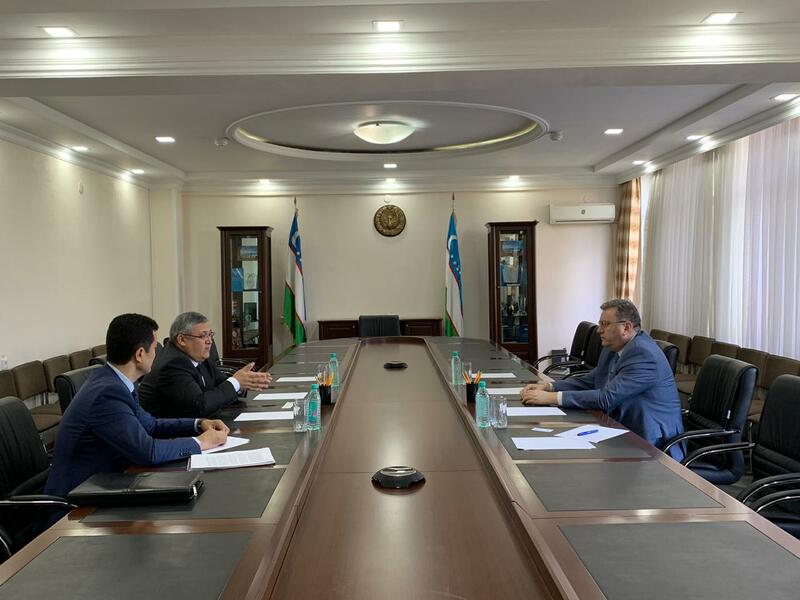 The Rectors also discussed the issue of informational and cultural exchange between Russian and Uzbek social organizations.